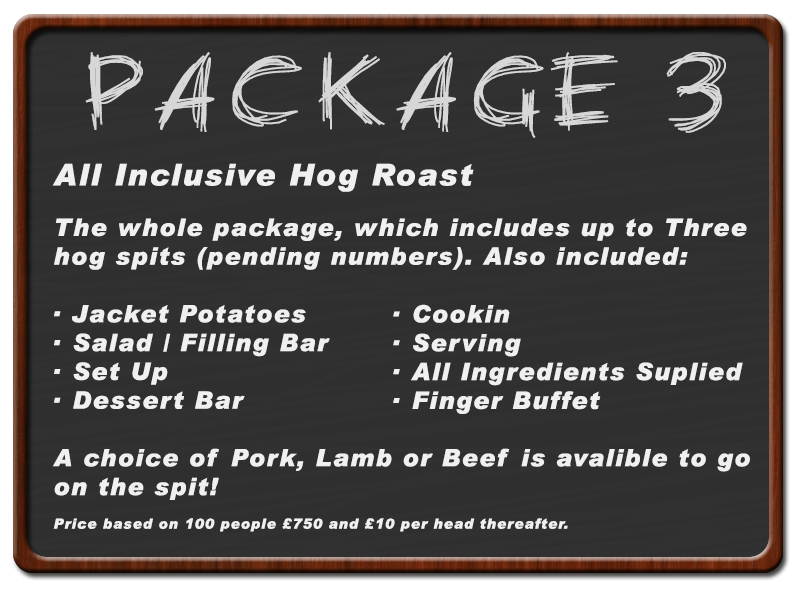 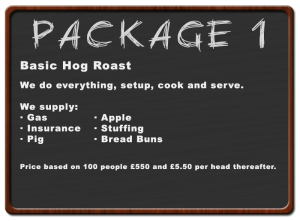 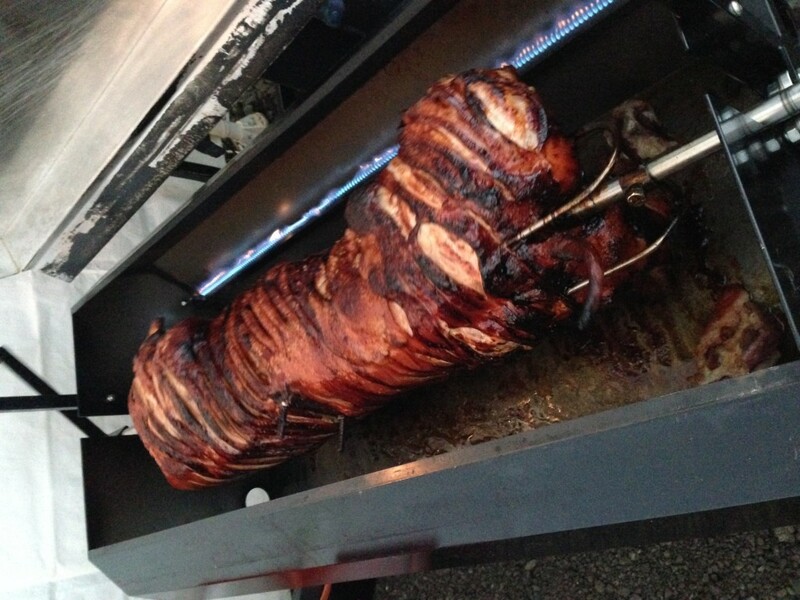 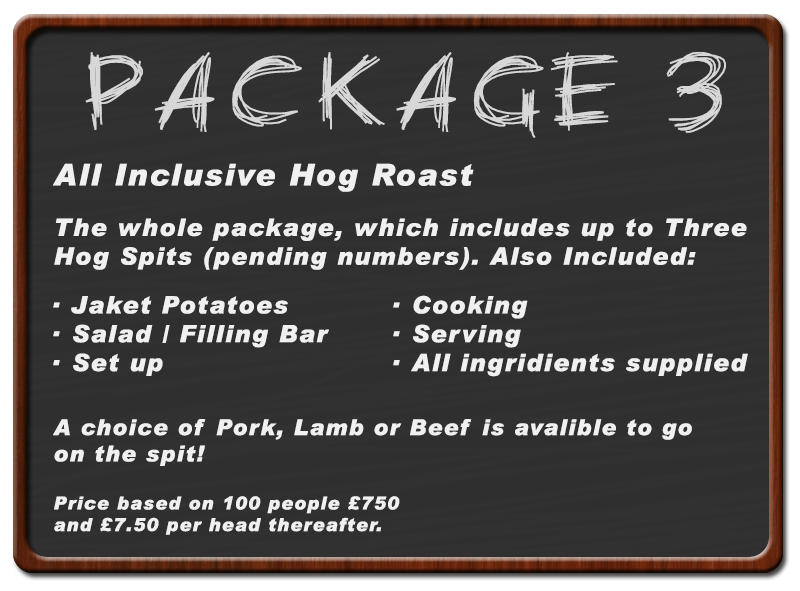 Grants Event Catering specialise in providing Hog Roasts for events, below you can find details of the various packages we offer! 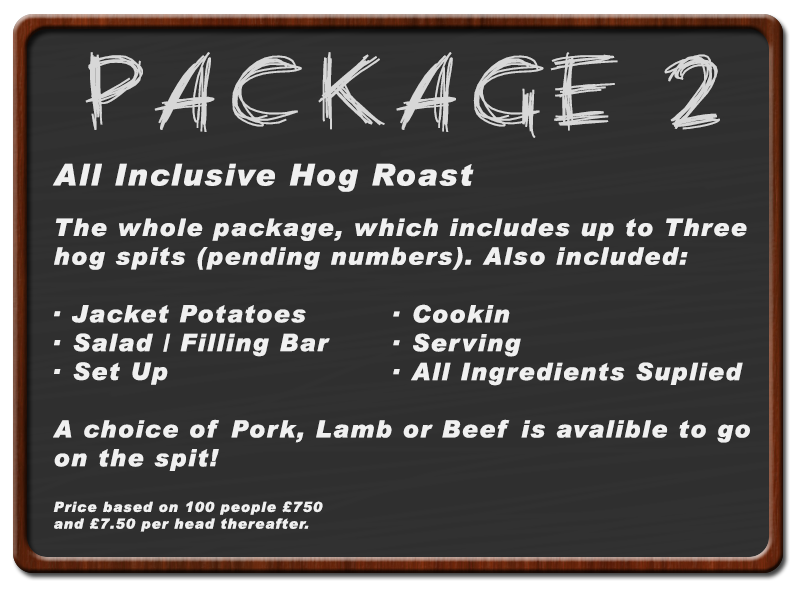 For big Corporate Events, why not take advantage of our fully licenced bar. 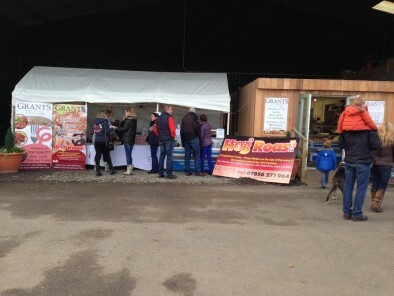 Travelling expenses are included up to a 15 mile radius of our base at Eastwood Farm. Areas outside the 15 mile radius will be charged at £1.50 per mile.